Heat is at the heart of it all. Choosing to heat tobacco, rather than burn it, is what sets us apart from traditional cigarettes. Through heating tobacco we are able to release the true taste of tobacco. 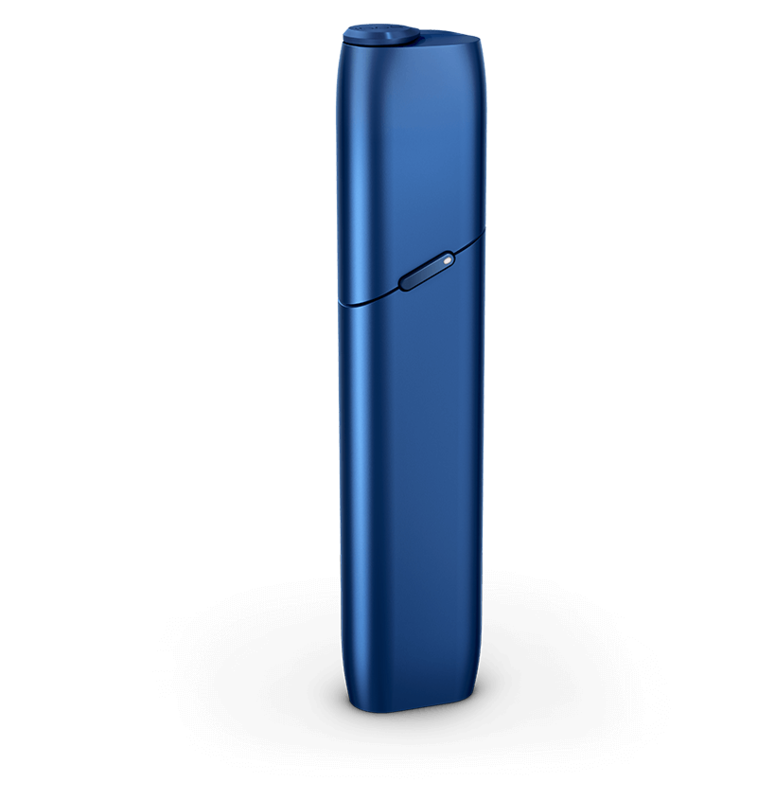 IQOS belongs to Philip Morris International, one of the world’s leading tobacco companies. Premium tobacco is what we do best – six of the top 15 international brands in the world sit within our portfolio. But tomorrow looks different. 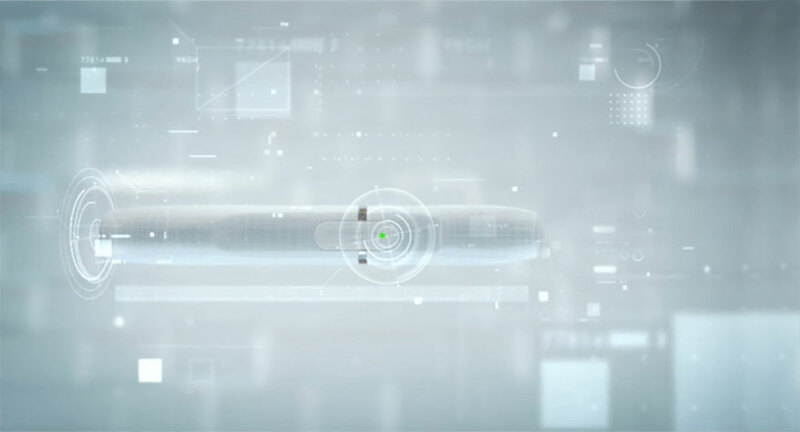 Innovation is in our blood – it all started with a dream to replace cigarettes with better alternatives. We found the best scientists, invested over 4 billion dollars and spent almost 10 years to perfect the IQOS design, science and technology that you know today. 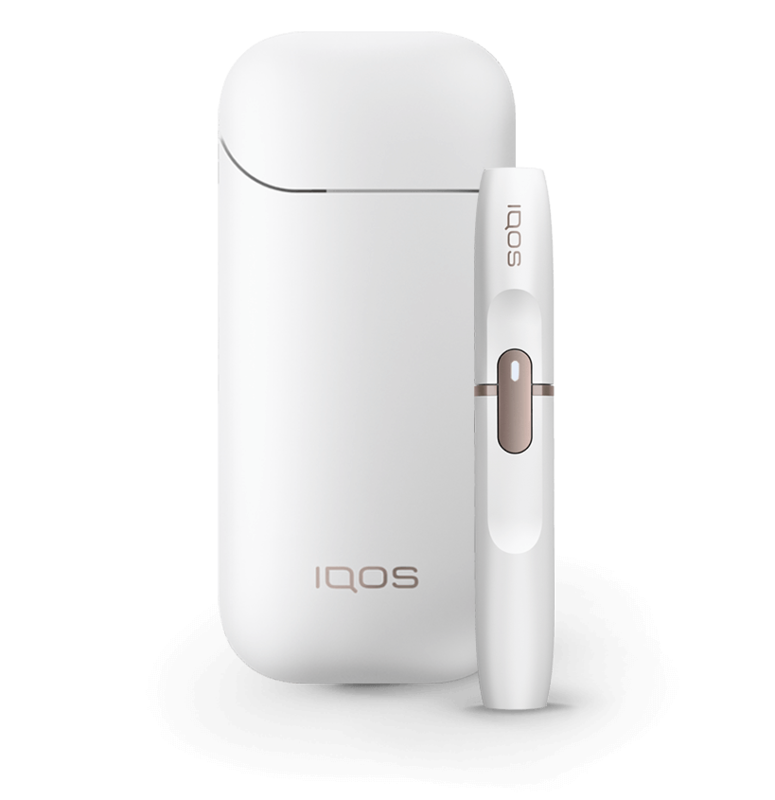 There are already over 5 million adult IQOS users worldwide, each having successfully switched to IQOS. Tougher, faster, better. 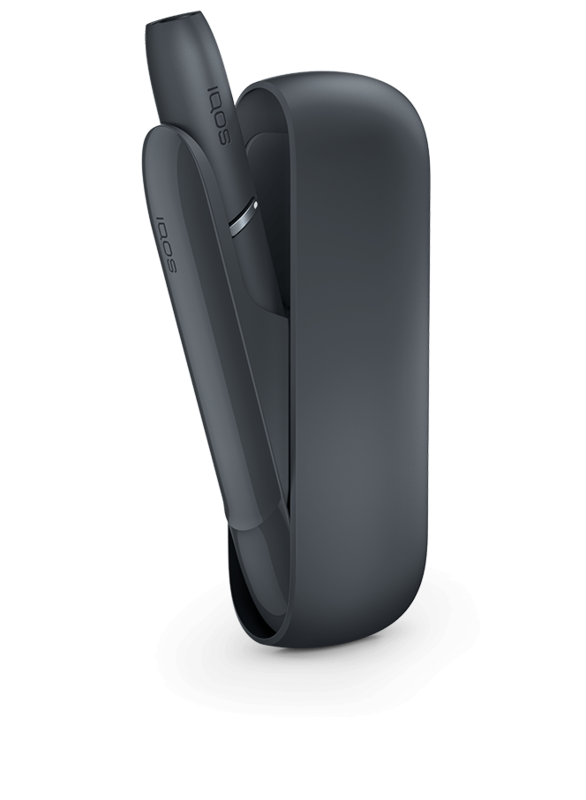 Contemporary design, improved functionality, wide range of customization options… quite literally our best IQOS ever. 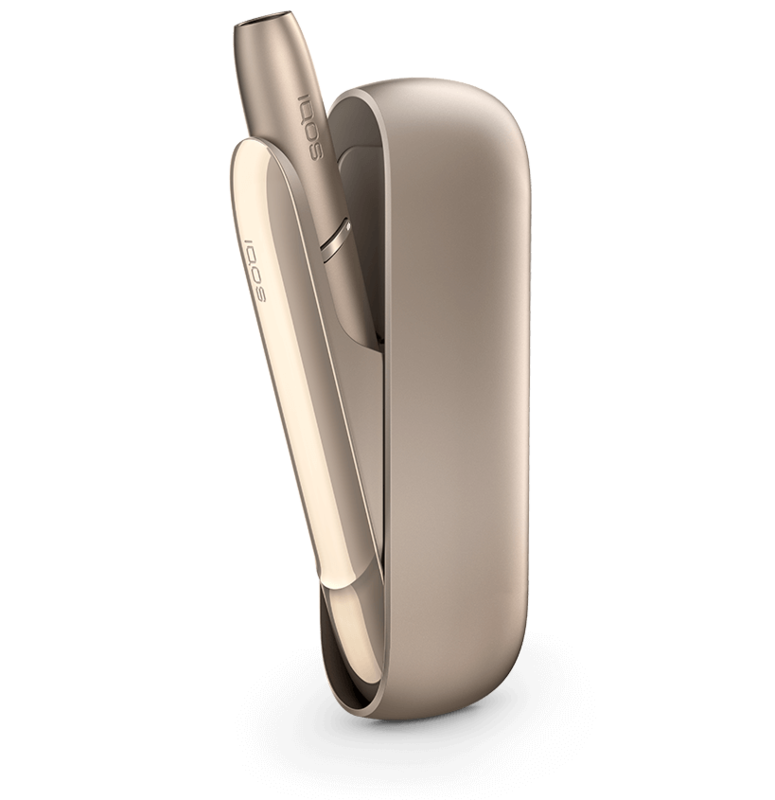 Our all in one pocket size solution; alone or to complement your IQOS experience - consecutive usage experiences. Changing to better your experience of enjoying tobacco is our priority. 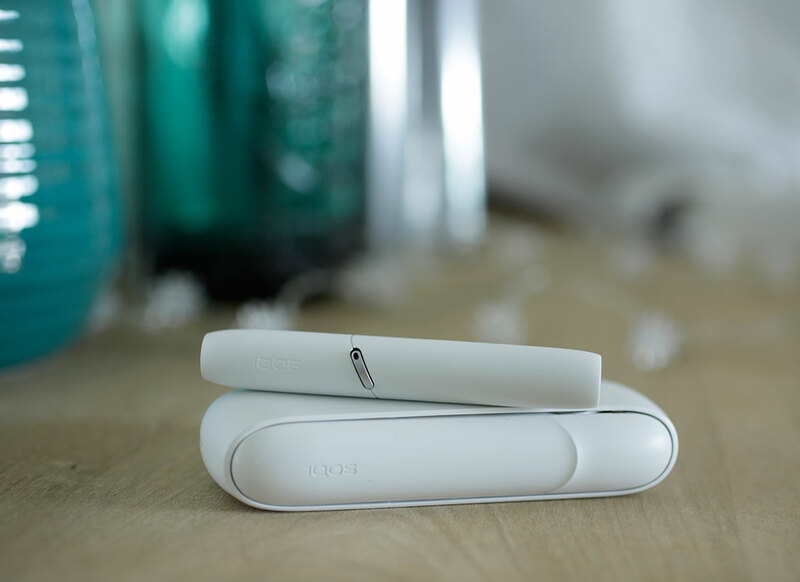 And the benefits of IQOS speak volumes: no fire, no smoke, no ash and less lingering smell.